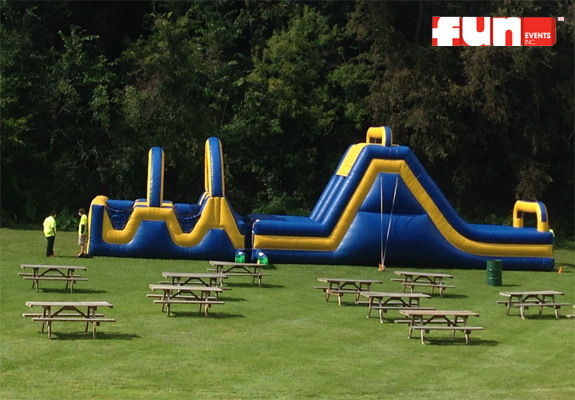 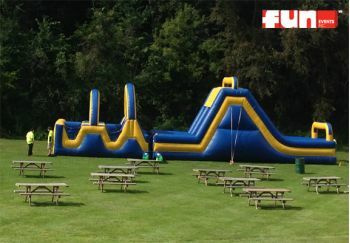 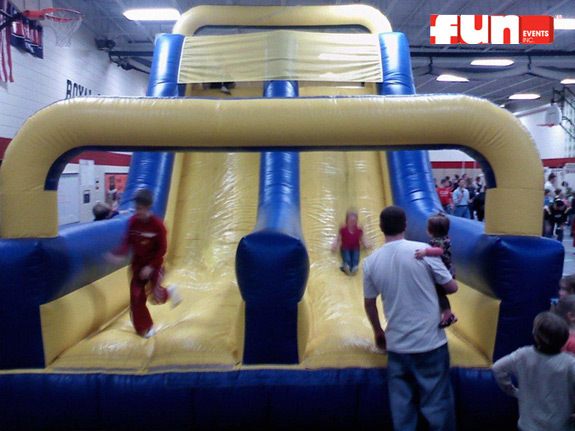 Race your way through this incredible and extreme inflatable obstacle course rental. 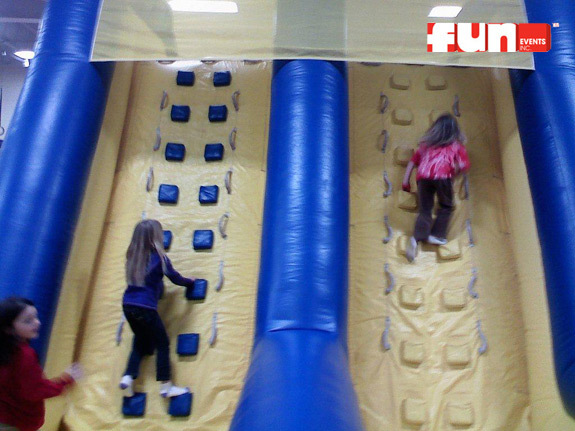 Challenge and overcome the many obstacles within including the initial squeeze. 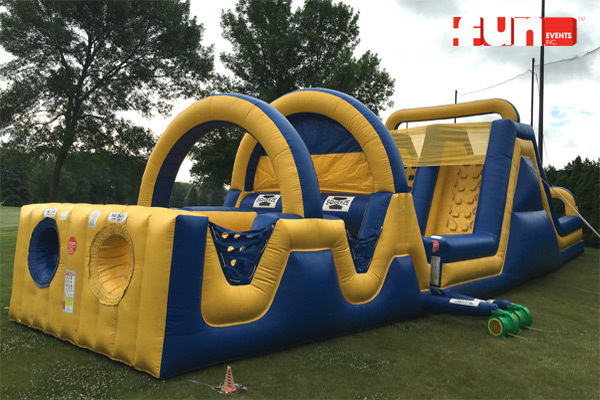 Notice: This inflatable is named Ultimate Obstacle II, but for some reason there is not an Ultimate Obstacle #1, what sense does that make and where do we come up with these names? Did we used to have an Ultimate Obstacle Course #1? Regardless, this one (#2 actually) is a hit!